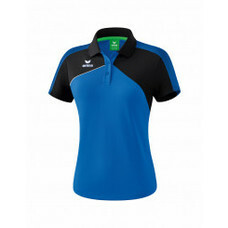 KW FLEX supplies various types of clothing from JAKO sports for men and women. 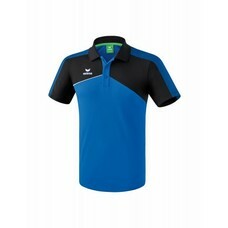 Among other things, we supply team clothing, pants and shirts of very high quality for a competitive price. The Jako clothing is moisture-regulating, durable and available in many colors and colors. 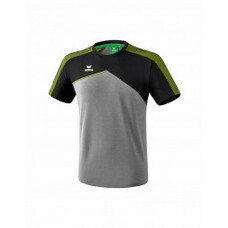 At this moment we can only deliver team clothing, i.v. a minimum order size. What is on our webshop is only a small selection of possibilities (full selection Erima can be ordered). For further options ask for by calling, emailing, whatsapping or drop by our store and view the collection book.